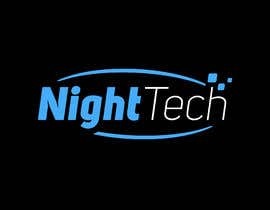 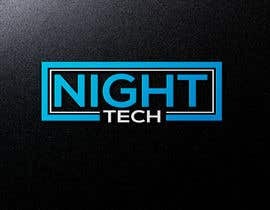 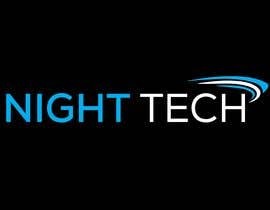 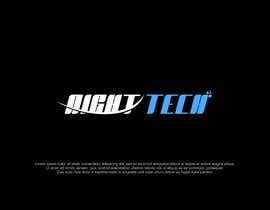 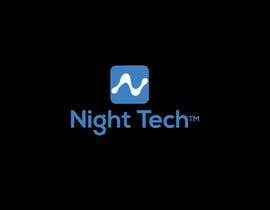 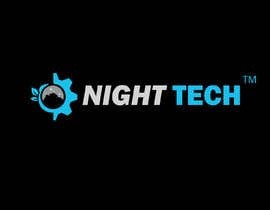 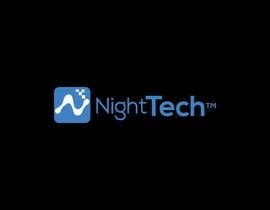 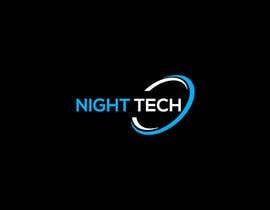 Night Tech ™ is a brand for Night Vision, thermal imaging and torches. 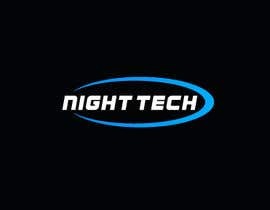 Customers are Hunter, Security, Law Enforcement and Military. 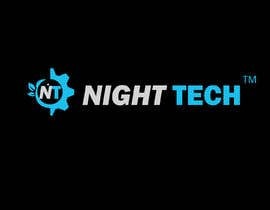 - Symbol on left, then words "NIGHT TECH ™ "
check #1438 #1439 #1440 #1441 i hope u like it, feedback please, thank u. 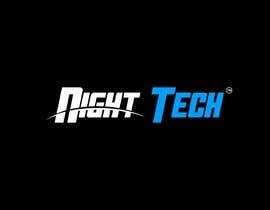 Sir, please check #896 .., Thanks.